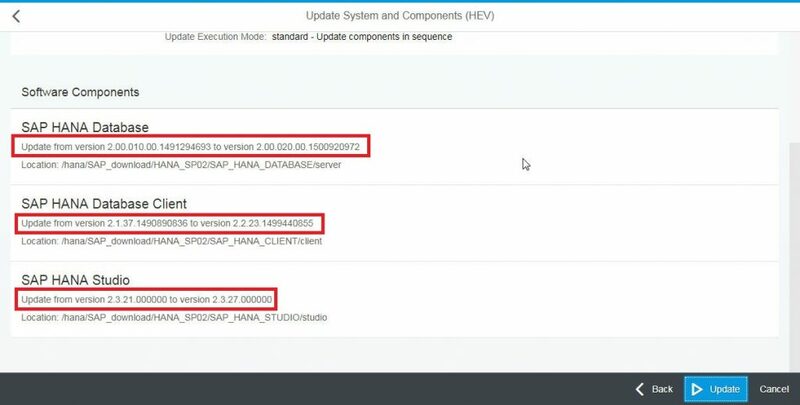 We will explain how to update Version from 2.0 SPS01 to SPS02 of HANA Database. The management of Version of HANA DB is complicated. Like other SAP products, HANA likewise makes the term harder, making it more distant, maximizing appeal to SAP products. 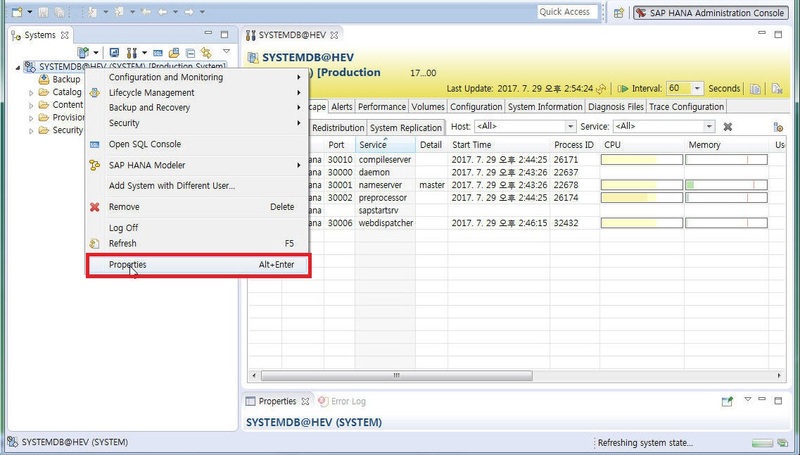 So, let’s explain about Revision Update of SAP HANA Database and how to update it. In SAP HANA, there are three major Release Strategies. 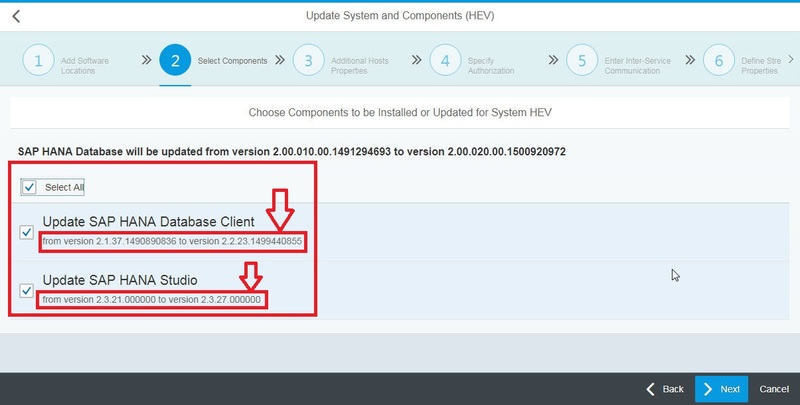 There are two methods for HANA 2.0 Reversion Update. 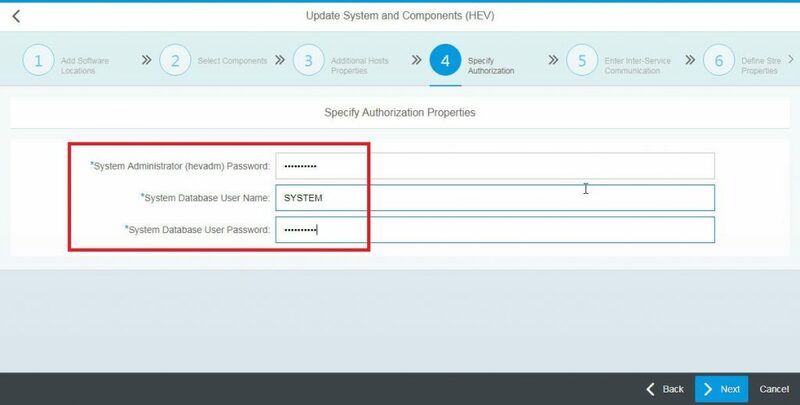 HANA SPS is a term often used when creating products in SAP, such as ERP, BW, and similar terms used to apply Support Package. The HANA SPS (Support Package Stack) application is cumulative, which applies to all previous applications. If you apply the latest one, it is said that it applies all the contents of the past.For example, if you update 30 critical updates (KB298566) to update Windows 7, you will be upgraded to include all 30 important updates that were included in Windows 7 Service Pack 1. So if you only have Windows 7 Service Pack 1, you will be updating all of your bugs in one go. This includes Apple’s iPhone iOS 10.3, 11.1, and 11.2. 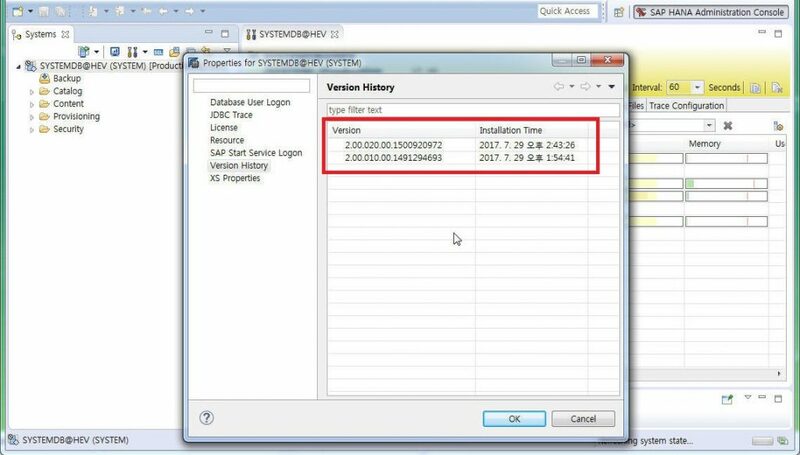 The equivalent of SPS in HANA DB is Windows 7 Service Pack 1. HANA SP will be released every 6 months. So it will be released twice a year. It corresponds to HANA SPS10, SPS11, SPS12. HANA Maintenance Revision is a patch to fix bugs in a word. HANS SP102.01 ~ SPS10.02, etc. It corresponds to the decimal point such as .02, .03, .04. For example, Apple’s iOS 10.2.1. 11.3.3 etc. The last digit of the corresponds to point corresponds to the modified bug. This is something that is not generally used, but it may be hard to understand. In short, it is the most stable version to use for DB on the production server. 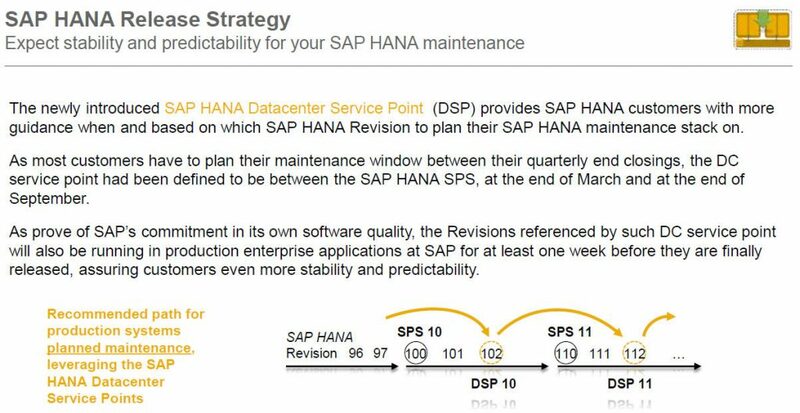 Because HANA SPS is released every 6 months, it is best used as a database and it is guaranteed to be the most stable version.. That’s why it’s HANA DSP (Datacenter Service Point). This is usually the most stable and customer-friendly version available for about 3 months after the release of SPS. Like Oracle, a database must be more reliable than performance or functionality. So we have to use the term HANA DSP (Datacenter Service Point) in SAP. 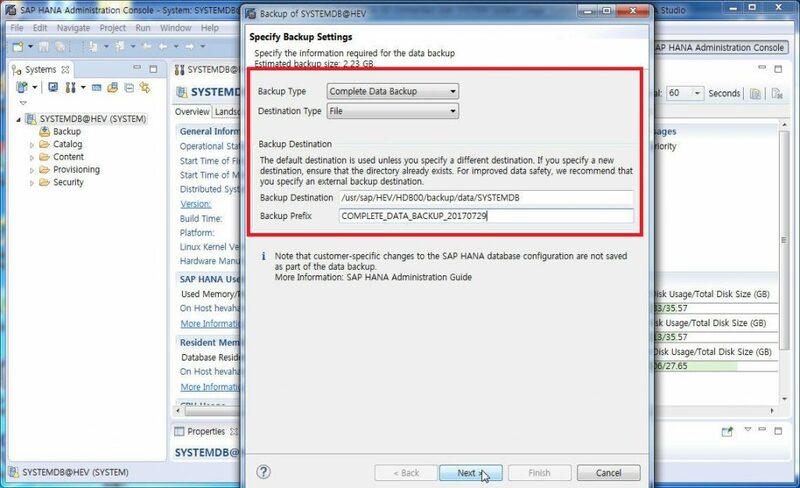 In HANA 1.0 SPS10, 102 is the most stable version and it is the most recommended version that the customer uses. In the SPS11, 112 is the best version to use in the operating environment. 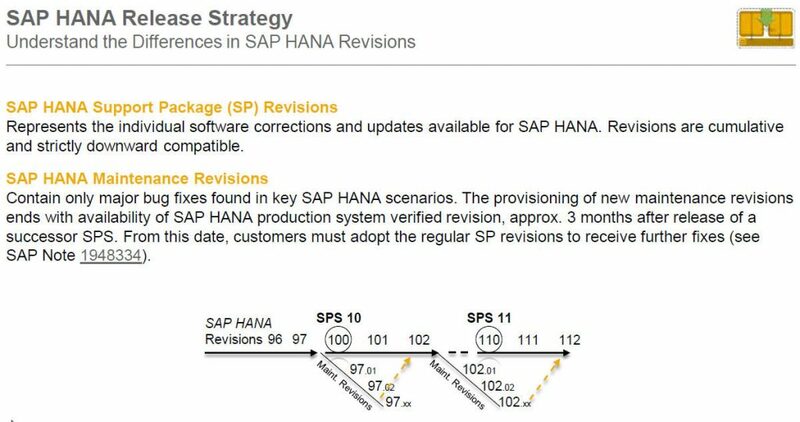 So, in this picture, customers using HANA 97 should be able to update directly to 102 instead of updating to version 101 directly. 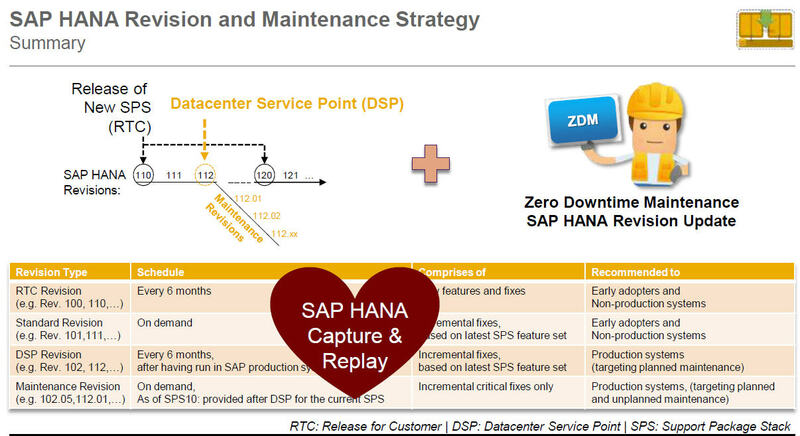 The HANA Datacenter Service Point will be released three months after the SPS is released. 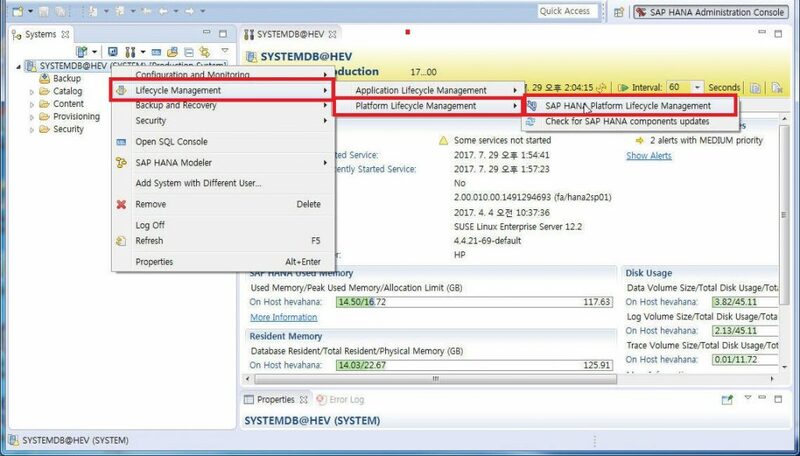 In production environment, it is recommended that HANA Datacenter Service Point be used reliably. It is recommended to go to HANA DB Version 97 -> 102 -> 112 as shown below. Of course you can also update Reversion directly from 97 -> 112 or 122. 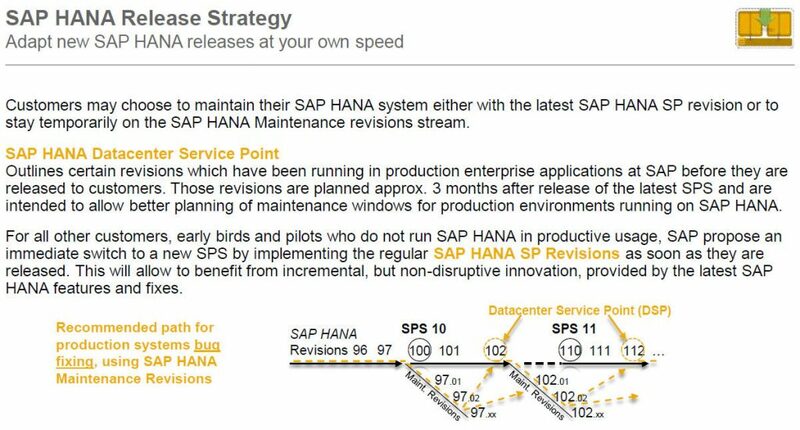 The overall HANA Revision and Maintenance Strategy is described below. For details, refer to the Note below to see which version you should go to. 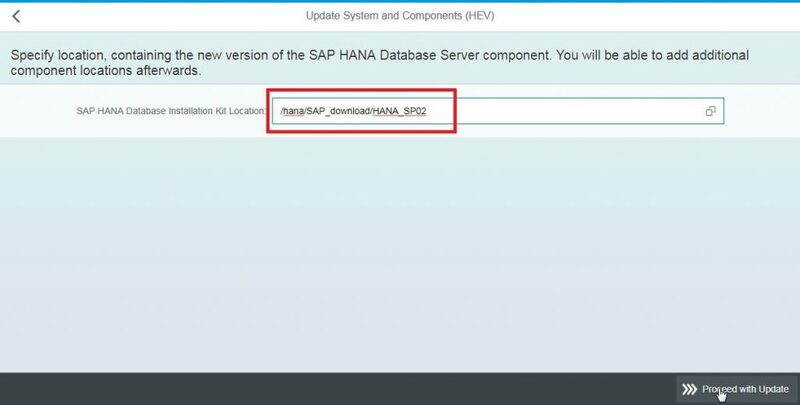 Now let’s explain updating from HANA DB 2.0 SPS01 to SPS02.. The current HANA DB version is 2.00.010. This corresponds to 2.0 SPS01. 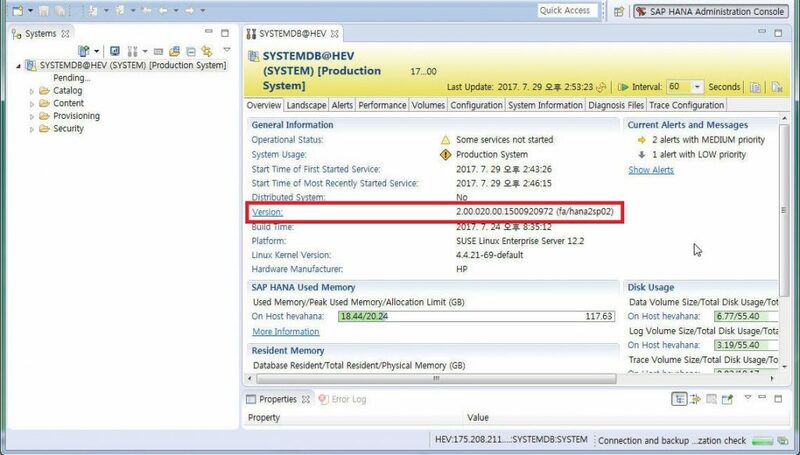 So it is version of SPS01 in HANA DB 2.0. Always perform a backup before patching the DB. This is a task the DBA should always perform for Oracle, MS SQL Server, and DB2. 7. 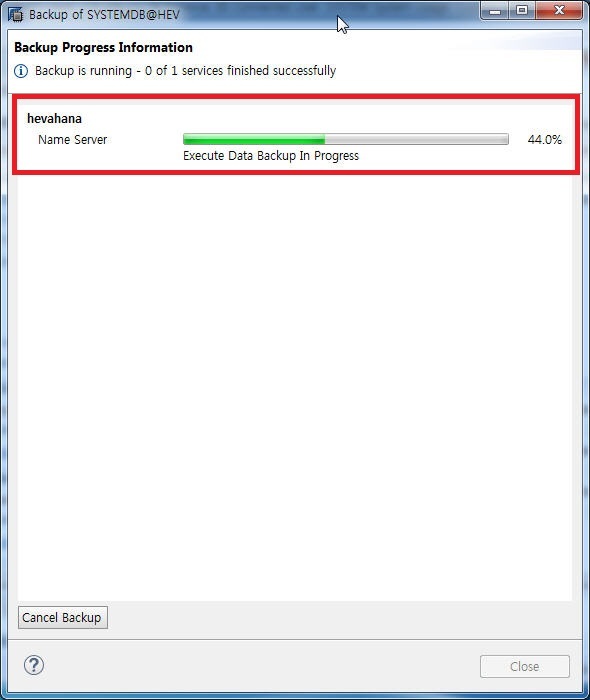 HANA has completed the data of backup HANA DB. 8. 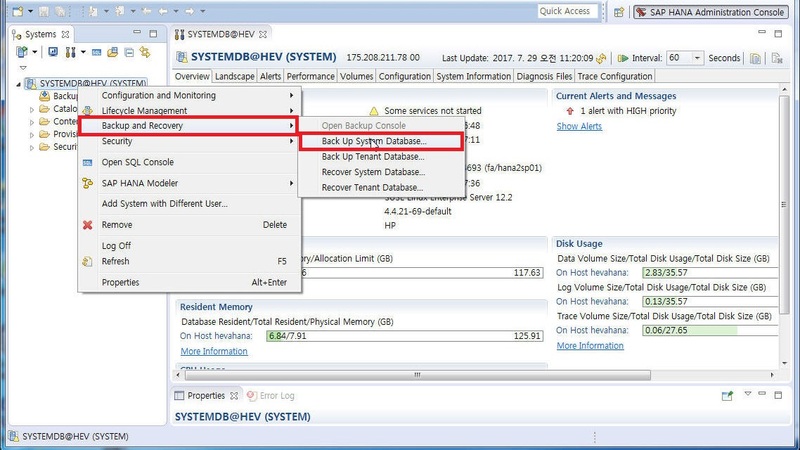 How to back up SAP HANA DB can be easily backed up through HANA Studio. 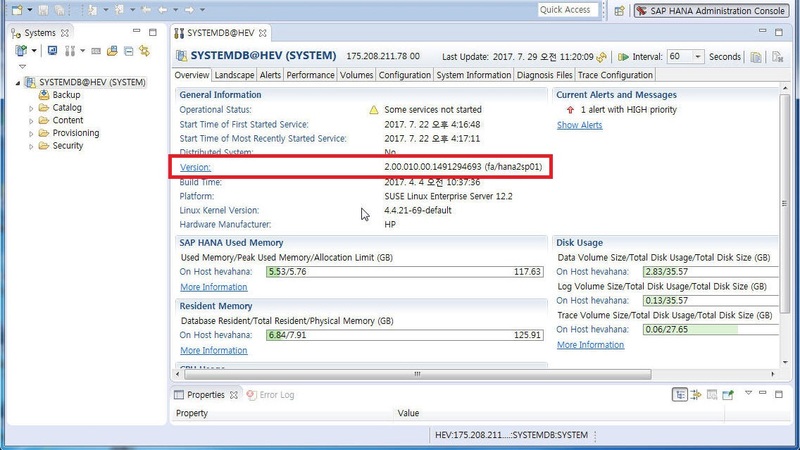 These extract the downloaded file of HANA DB Server, HANA Client, HANA Studio Extract. Uncompress it here by adding SAPCAR -manifest SIGNATURE.SMF command differently from Command method. 10. If you unzip it, the SAP_HANA_DATABASE folder will be created. 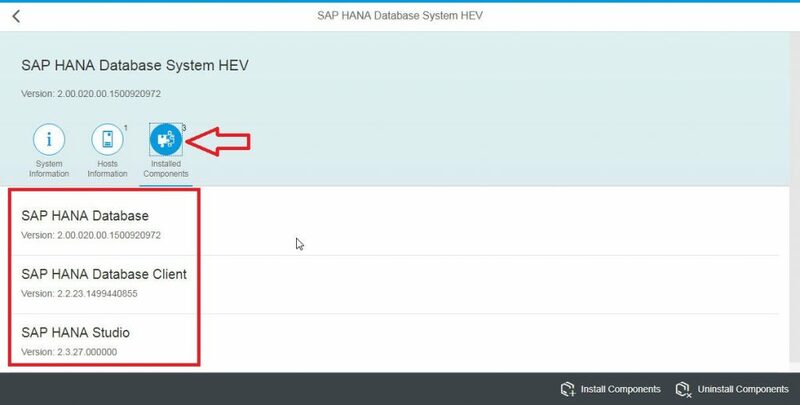 >Unzip as the root user Move the generated SIGNATURE.SMF file to the SAP_HANA_DATABASE folder. 11. 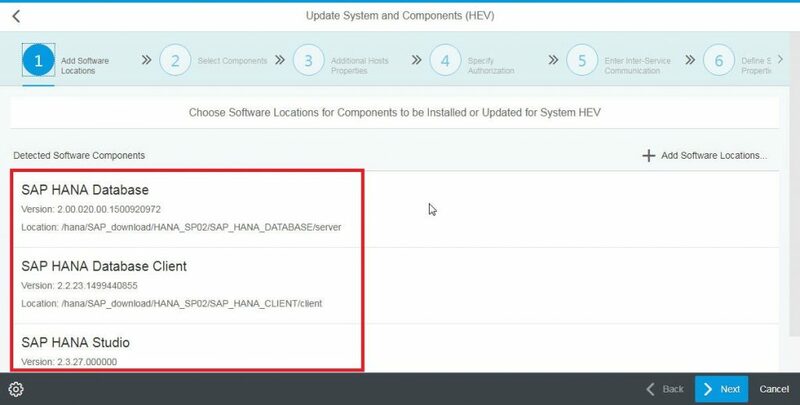 Unpack the HANA Client and HANA Studio in the same way. 12. In HANA Studio, select Lifecycle Management -> Platform Lifecycle Management -> SAP HANA Platform Lifecycle Management. 13. On the Web Browser screen, enter the <SID> adm user and Password. 14. 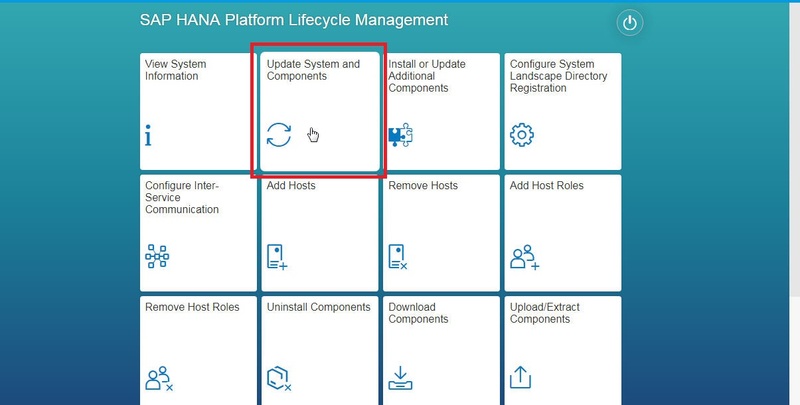 On the HANA Platform Lifecycle Management screen, click Update System and Components to perform the update. 15. 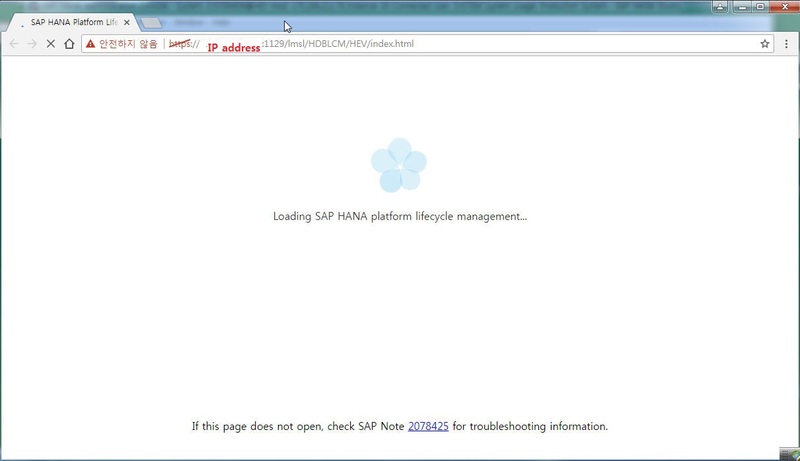 Enter the directory where you downloaded and unzipped the HANA DB Version in the path to update it. 16. Check the HANA Database, HANA Client, and HANA Studio to update the HANA Database. 17. Now, choose to actually update HANA. 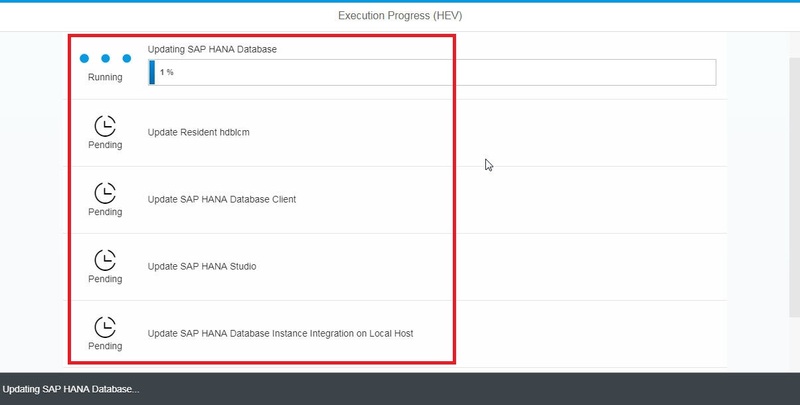 By default, DATABASE is selected and additionally HANA Client, HANA Studio is selected. So a total of three Components are updated. 18. Enter the password for <SID> adm and the System user and password for the DB account. 19. 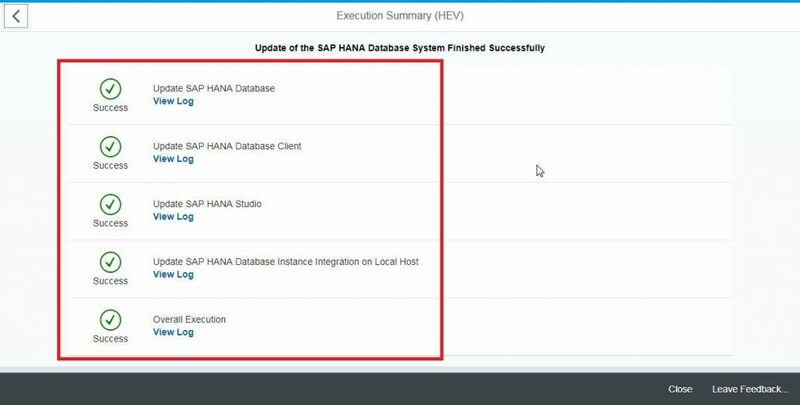 From the current version of HANA DATABASE, HANA Client, HANA Studio to to show information about future version. 20. 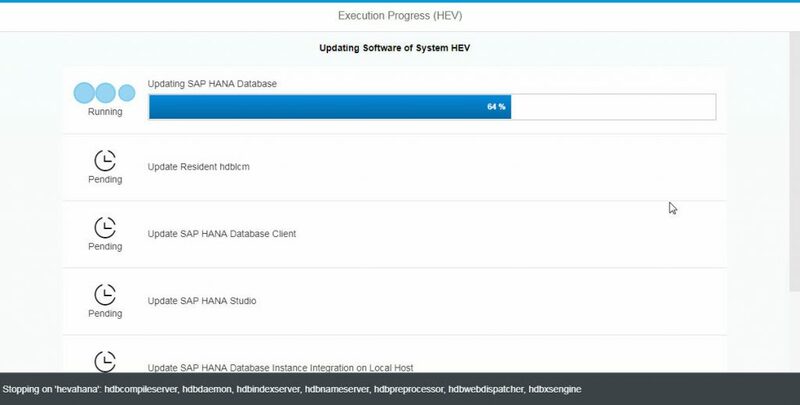 It shows the update progress of HANA DB. 21. HANA DB, Client and Studio are all updated normally. 22. HANA DB Version is changed to 2.00.010 => 2.00.020. 23. You can check the history of the update for HANA DB in Properties -> Version History. 24. And you can check HANA DB Version 2.00.020 in Web Browser. 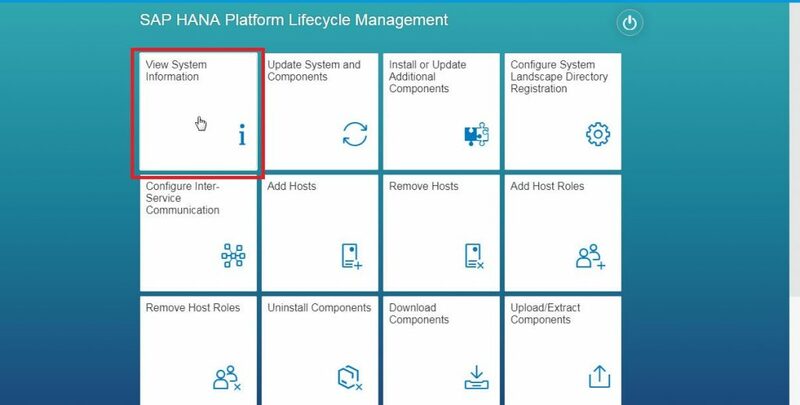 Learn more at HANA Platform Lifecycle Management -> View System Information -> Installed Components.